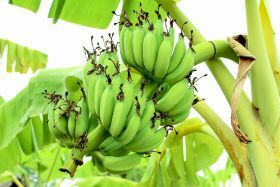 Philippine Banana Growers and Exporter Association executive director, Stephen Antig, said the demand for saba variety bananas is growing. Antig said there’s a need for government support to help saba growers become more competitive in the export market. "There is a need to also improve this (saba banana) industry. The small farmers planting saba cardava need help and assistance because the demand for this variety is also big,” he said. SunStar Davao reported in Thailand the saba banana industry gains a lot of support from government and is able to expand. 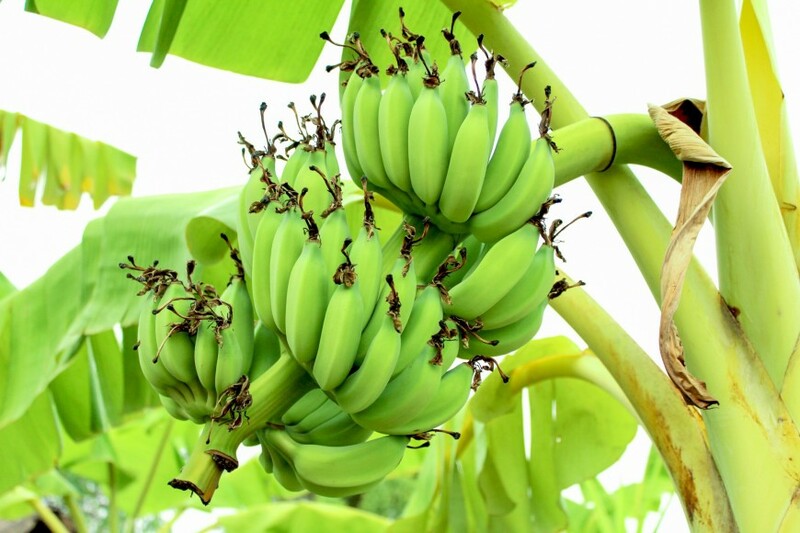 The variety can be eaten fresh, or cooked, and is popular for the production of banana chips. While Japan, China, the US, Korea and Hong Kong topped the list of Philippine export destinations in the second quarter of 2018, Department of Agriculture secretary, Emmanual Pinol said the Phillipine government is working on developing the Russian market for agriculture. He said the department is currently organising a trade mission to explore the market which holds potential for agriculture products including bananas. The Davao City Chamber of Commerce and Industry president, Arturo Milan also said Singapore holds great potential for avocados, which it currently imports from Australia. He noted the city-state is currently exploring importing avocados from Davao.